Unleash your creativity with Fujifilm’s new Instax Square SQ20. Built-in digital image sensor and image processors produce excellent high resolution photos even in low-light environments. 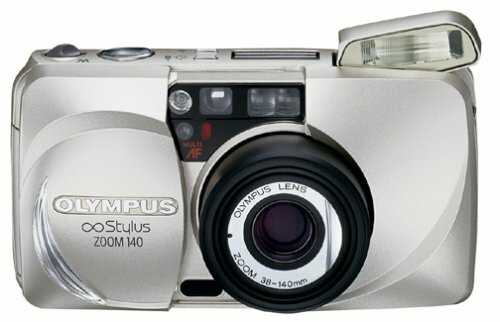 The SQ20 brings you the best of both worlds, combining the versatility and creative options of a digital camera and the immediate satisfaction of a classic square instant camera. 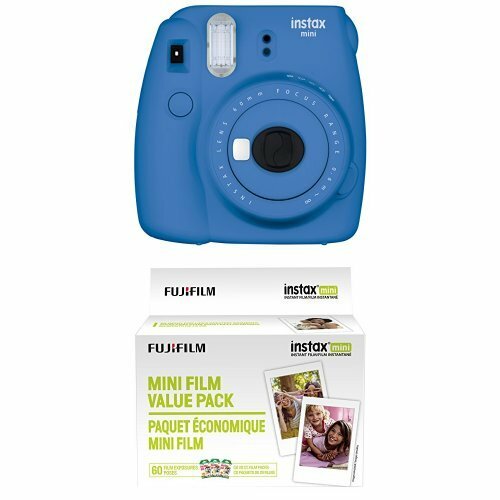 Square instant photos are the blast from the past that you didn’t know you were missing! 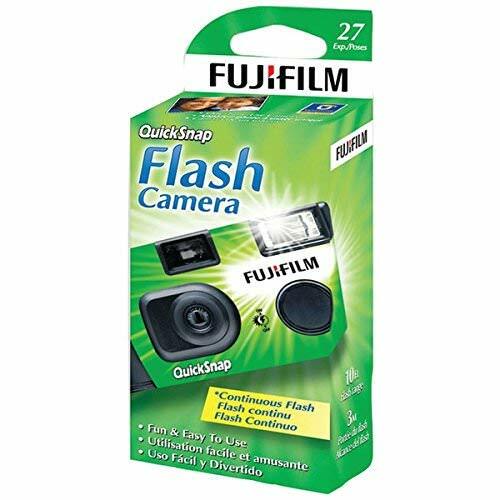 These 62mm x 62mm square film photos print quickly and easily and can fit in your pocket. The fun and possibilities are endless with instantly classic photos from the SQ20 Instant Camera. 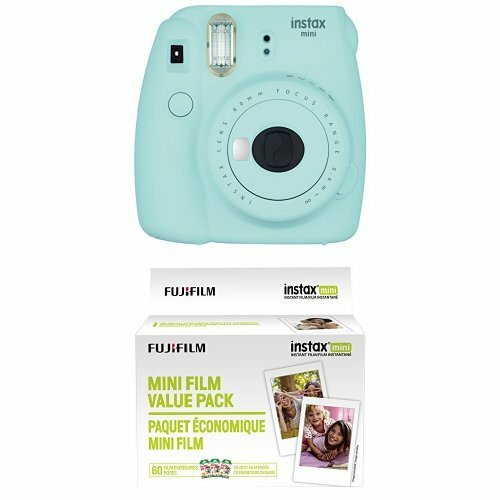 This camera is the first in the Fujifilm Instax line to give you 4.0x digital zoom. 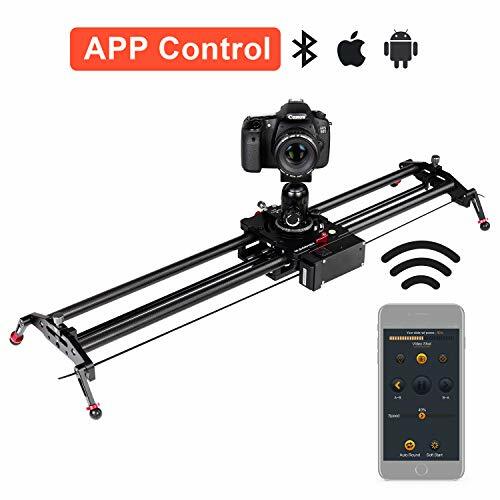 Powered by a 1/5″ CMOS digital image sensor with a primary color filter, the camera captures 1920×1920 digital photos and 800×800 H.264 videos. Don’t let Fujifilm’s SQ20 and its sleek, compact design fool you; this camera is absolutely loaded with features. You’ll do more with this hybrid instant camera than you ever thought was possible thanks to the many different image effects that you can apply before or after printing. Different shooting modes bring you amazing new experiences every time. The smart LCD monitor makes it easy to process and edit your photos before you print. 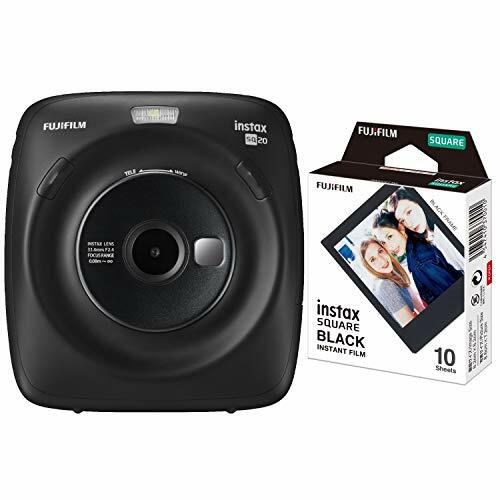 The Fujifilm Instax Square Black Frame Film 62mm x 62mm photos can fit in your pocket and print with ease and visibility. 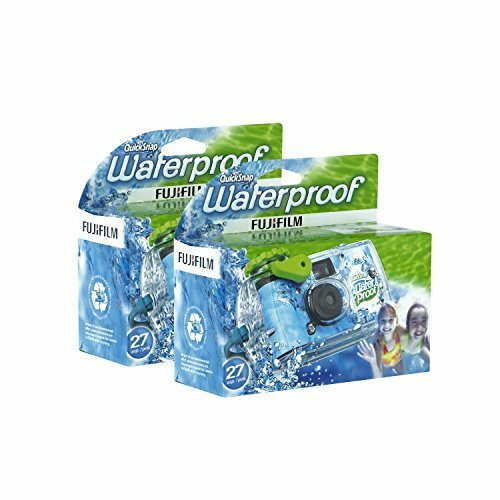 Compatible with any Instax Square Camera or Instax Share Smartphone Printer, this film pack provides 10 exposures with a 1 x 1 viewing angle that always look great.